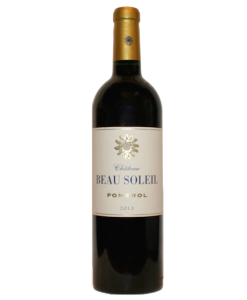 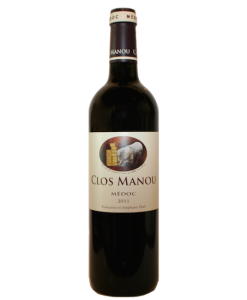 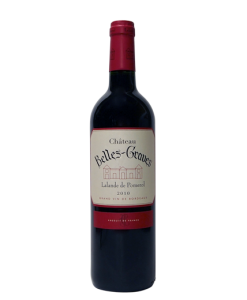 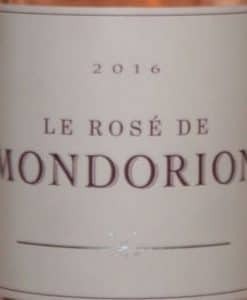 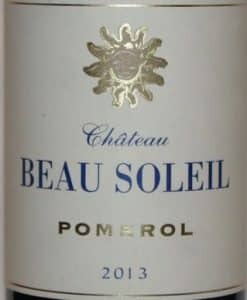 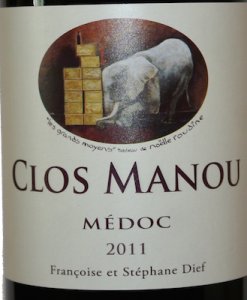 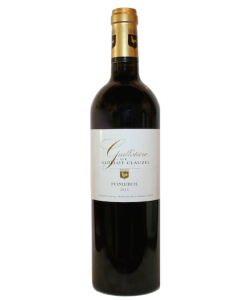 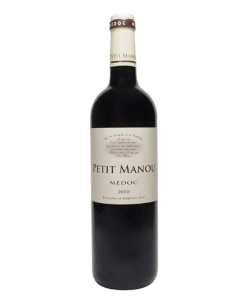 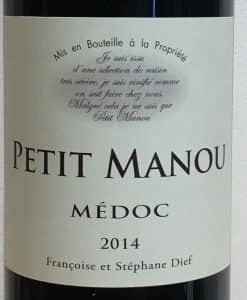 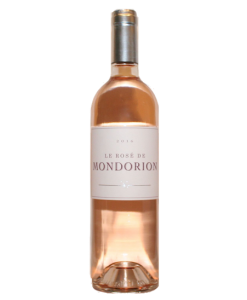 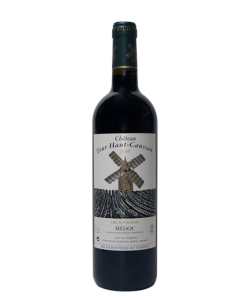 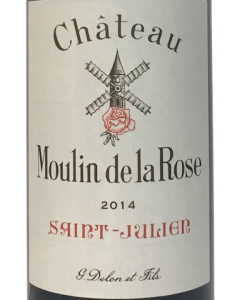 TASTE: Toasted notes with vanilla aromas, round palate with soft tannins and licorice finish. 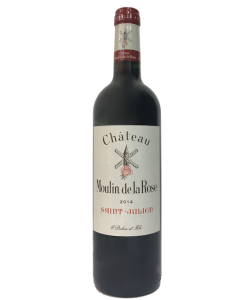 Enjoy with steak tartare, duck, rabbit in sauce. 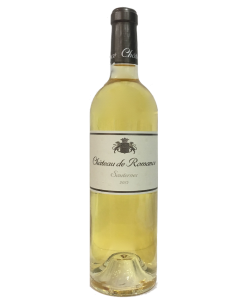 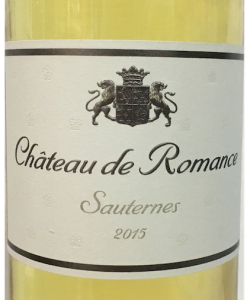 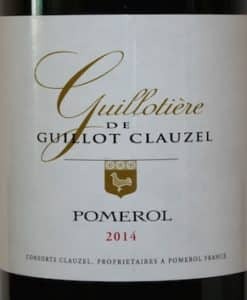 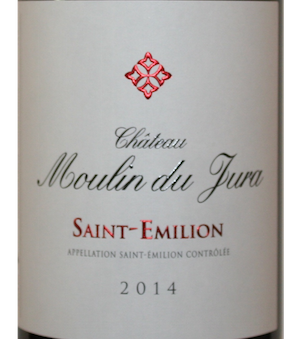 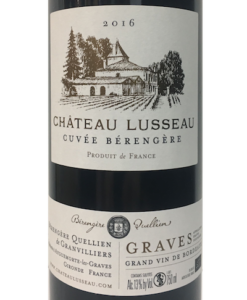 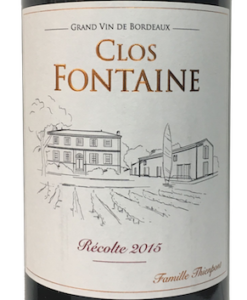 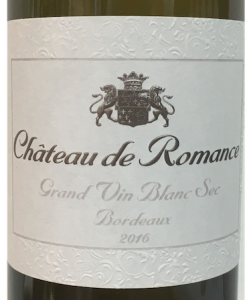 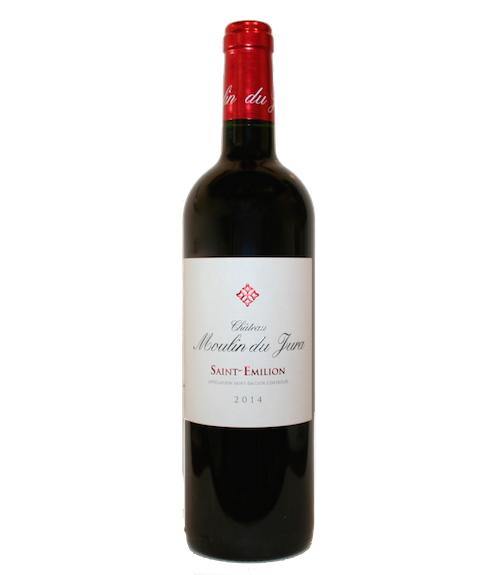 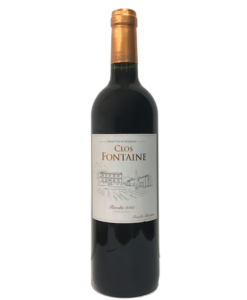 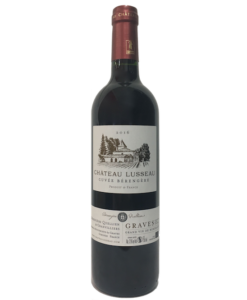 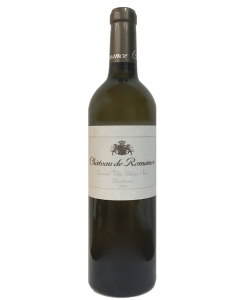 Based in Montagne and Saint Emilion, this 10 hectares vineyard has been transmitted from father to son since 1885 and is still managed traditionally, without using any herbicides. 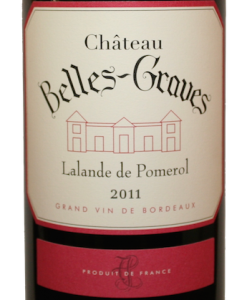 The average age of the vines is 30 years old and the soil is clay-limestone on old sands.